Undoubtedly, Google is the leading search engine of the World Wide Web. However, the ‘personalized experience’ offered by the tech giant sometimes makes us all wary regarding our personal data and how the search engine itself is using it. Additionally, the personalization often becomes annoying when much of the tailored content and ads are targeting your unique interest. Luckily, there are many search engines, besides Google that provides the same useful features without compromising the user’s privacy. Here, we have compiled a list of the top seven search engines that you can check out if you are looking for a substitute to Google. The top seven alternatives to the Google search engine. After Google, Microsoft Bing is the second-most used search engine worldwide. Just like Google, Bing also offers various tools such as conversion, translation, spell check, sports score, flight tracking, and much more to provide users with the best experience. Bing is also preferred for video searches as the media is played on the same page with a single click. Moreover, the large thumbnails in results show a preview when the user hovers over them. 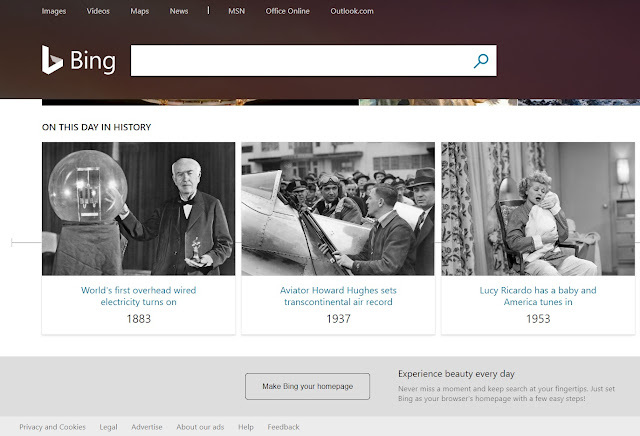 Bing is available on the Web as well as on Android and iOS mobiles. If privacy is your primary concern, DuckDuckGo offers the best results without tracking your online activities. 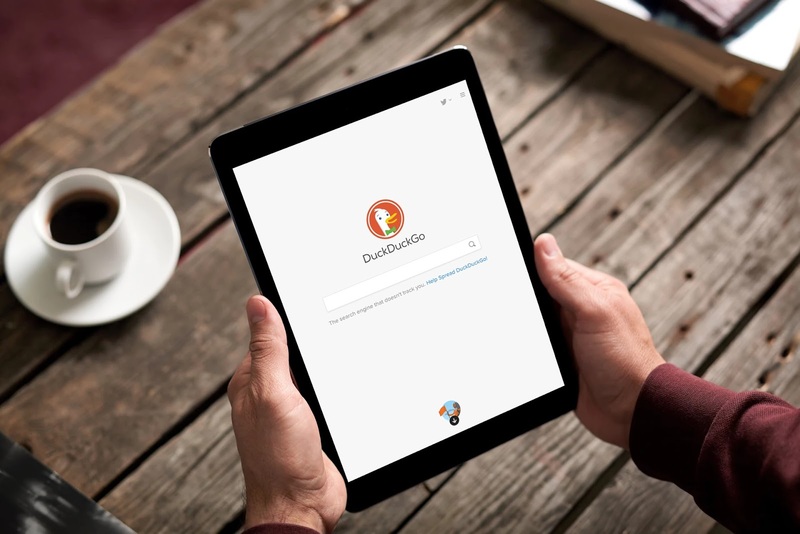 Additionally, DuckDuckGo has a clean interface and compiles results from the top search engines including Yahoo and Yandex. One of the most notable features of the search engine is the “bangs” that allows users to search directly on other sites from the main page. For example, users can easily search on Amazon, Wikipedia, or Facebook by starting their query with an exclamation mark (! a, w, Facebook). 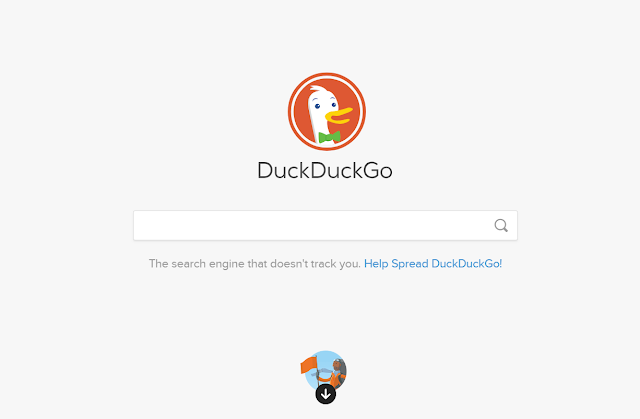 DuckDuckGo search engine offers an extension that can be added to your browser. Qwant, a France-based search engine is also focused on keeping the user’s data private and claims to never record searches while keeping ads to a minimum. Boasting several similar features as the former reviewed DuckDuckGo, Qwant sports an appealing interface with news stories organized in three categories: Web, News, and Social. Related: How Do Search Engines Work? For music lovers, the Qwant has a dedicated section where they can discover new music and lyrics with the assistance of AI. Previously known as Ask Jeeves that provided answers to the questions you ask – the search engine now works similar to your basic search engines. The search results layout is quite similar to Google’s search engine while a related question/answer section is displayed on the side for the convenience of the user. Yandex is a popular search engine with more than 55% of share in the search market of Russia. It is also quite popular in some parts of Europe and is ranked to be the fifth largest search engine worldwide. Technically, Yandex is the best alternative to Google for providing similar services like mobile apps, browser, map, translator, analytics, cloud storage, and even a mailing service. 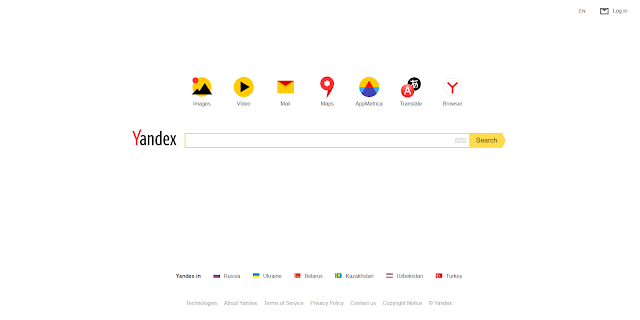 Moreover, Yandex displays a neat interface and has a result page similar to Google. However, it is important that Yandex is based out of Russia and if privacy is your top concern – you might want to give this one a miss. Besides protecting the user’s search history, Swisscows is popularly used by parents who want child-appropriate search results for their kids. It features a built-in filter for pornographic and violent content, ideal for concerned parents. 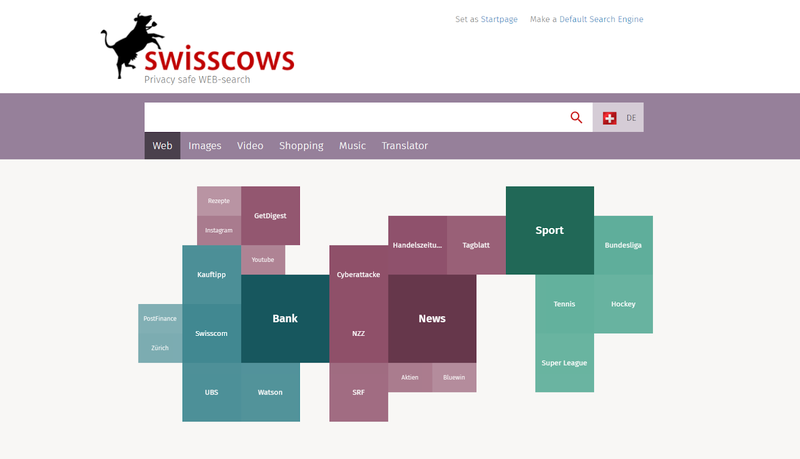 The best part about Swisscows is that it has servers based in Switzerland, which has the strictest internet privacy laws in the world. In fact, the search engine does not store any personal data, IP addresses, search query or other identifiers of the user while ad targeting is also based on their queries and not the location. The helpful suggestion tag is another notable feature of Swisscows that displays recommendations based on the user’s query. Last but not the least; we have the Yahoo! Search on our list. Yahoo has been around longer than Google and there are plenty of internet users who rely on its platform for searches along with the other services it offers. 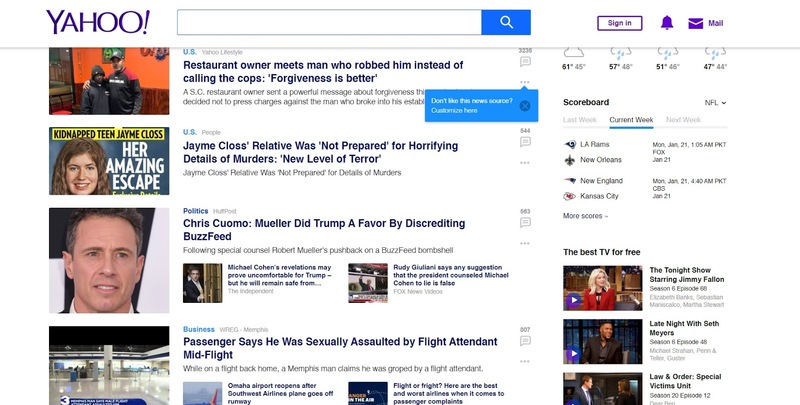 Instead of being a standalone search engine, Yahoo supports several features including mail service, sports, news, games, travel directory, and an online shopping platform to name just a few. On the privacy front, Yahoo performs much better than Google and limits ad targeting. Final words: Which Google alternative is your choice. Google secures a whopping 90% market share of search engines worldwide and offers users with uninterrupted service. Since most of us are comfortable with the user-experience offered by Google, we hesitate in checking out other platforms. However, the above-mentioned search engines are worth checking out, especially if you want to get away from the prying eyes of Google. More alternatives that users can try is Facebook and Twitter search feature. Plus, social media platforms like Reddit and Pinterest can also help you find several interesting topics and help you discover content that sometimes Google skip in its index and search results. Good luck and let us know which alternative to Google you chose!